Its the last week of Simon Says Stamps Wednesday challenge GDT month, time really files when you are having fun!! I had a blast creating for these fab challenges. 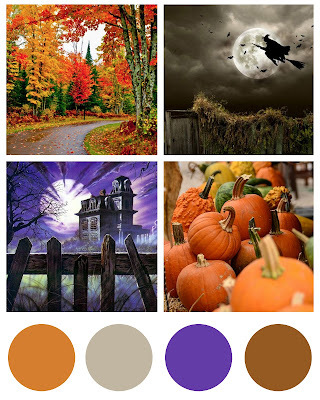 Now its time for the new challenge theme.. This week we are showcasing Lawn Fawn products!!! 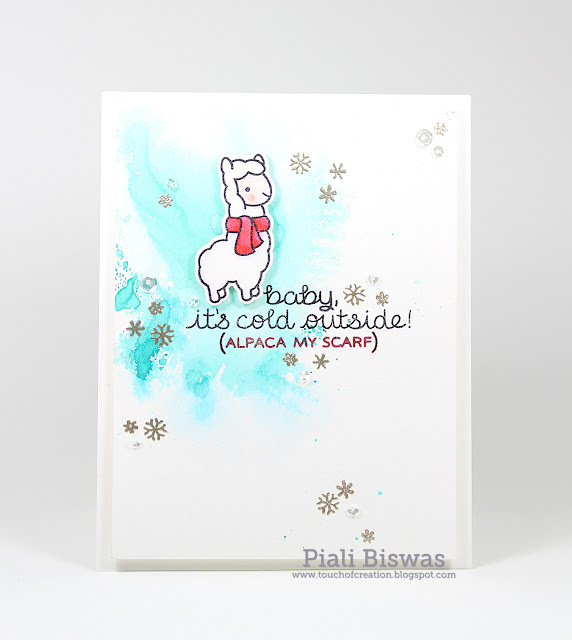 Love this little Alpaca and the sentiment!!! I colored the little one with Zig Clean Color Brush markers. Heat embossed the snowflakes using Liquid Platinum EP. I used Distress inks for the background.... love Peacock Feathers & Cracked Pistachio together! Also added few SSS Moonshine sequins. Christmas Card Challenges - Anything goes. Shopping Our Stash- Go Paperless( no patterned paper). Simon Says Stamp will be giving away $50 voucher to shop at the fabulous Simon Says Stamp Store. Hope you all will play along with us!! Check out the SSS Wednesday Challenge blog for amazing DT creations!! 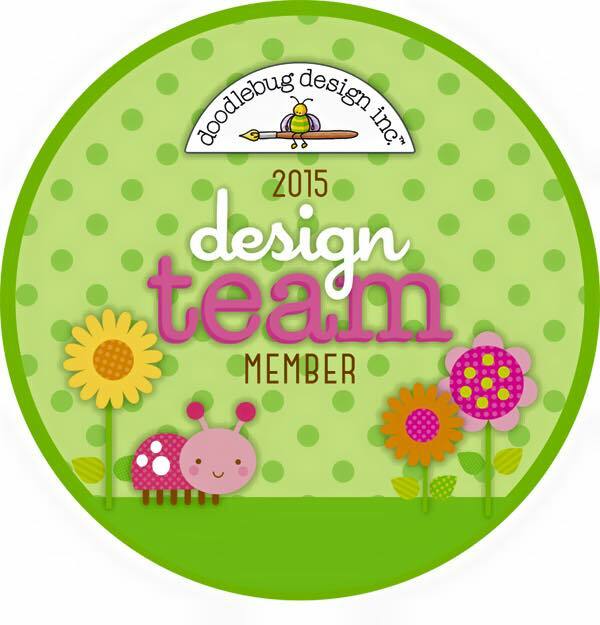 I'm on Doodlebug Designs bblog today, sharing a project using the new Daily Doodles. 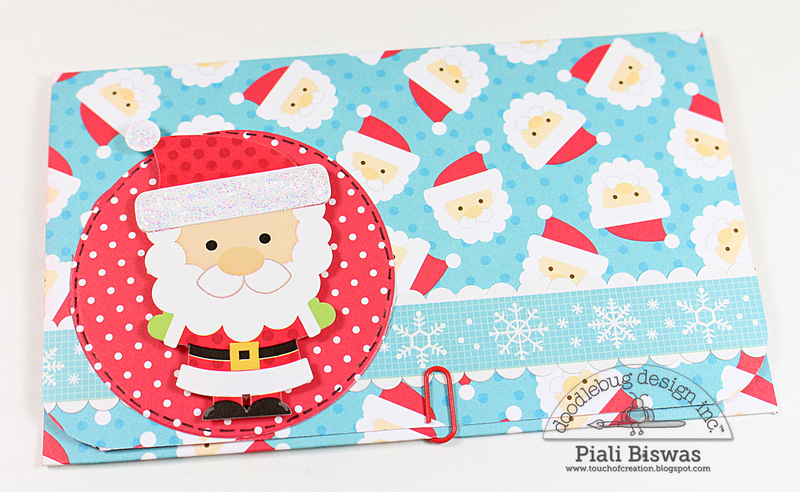 They are 12 x12 DIY calender pages, can be used for wide variety of projects! 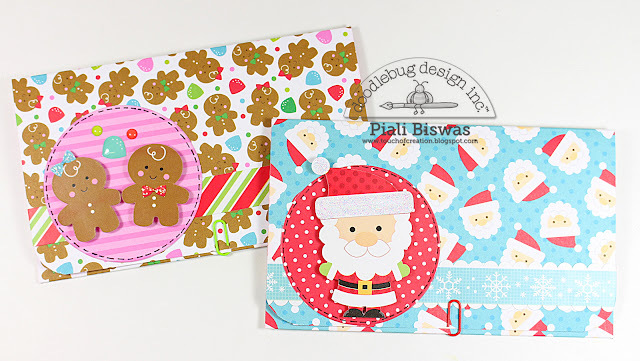 Labels: christmas, diy, doodlebug designs, holidays. 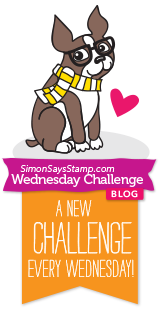 Are you ready for new Simon Says Stamps Wednesday challenge?? This week we are showcasing May Arts products!!! As I'm the Guest Designer for Simon Says Stamps Wednesday challenge this month , here is my project for this week's challenge.. I used one of the most favorite May Arts product... Natural Jute Twine. I loooooove White , Gold and Kraft together. 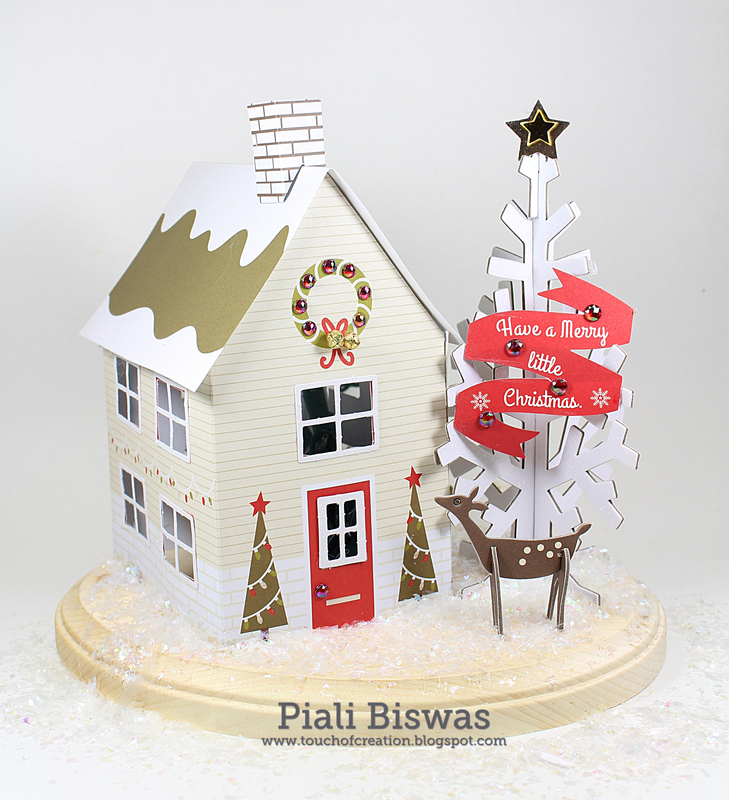 I used some new DCWV printed Corrugated paper...Kraft and gold, simply fabulous!! The gorgeous die is from Hero Arts!!!! I applied Distress Glitter on the snowflake part. The sentiment is from Hero Arts- Kelly Purkey set. I also embellished a pillow box for gifting. I love glitter & sparkles for the holidays!! Hero Arts: Holiday card challenge. A Snowflakes Promise- Anything Goes with Winter/Christmas. 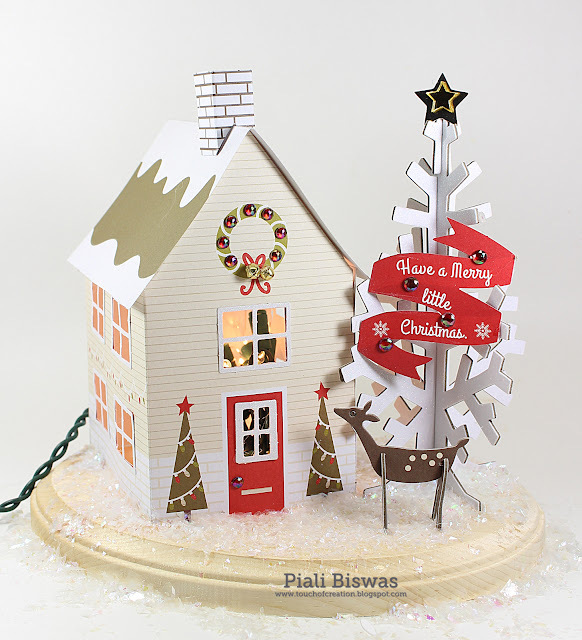 Crafting By Designs - Get ready for Christmas. 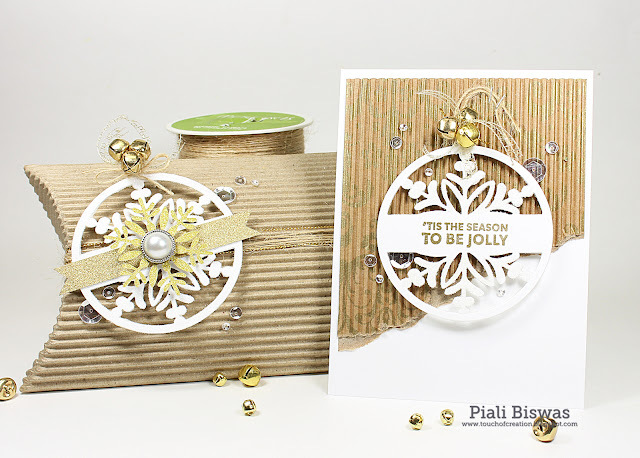 Today I have a gift set to share with you all! I used the super cute ...SEI- Hoo's Sweet collection!!! I loooooove Owls...so its one of my favorite SEI collection. I used the perforated sheet for the focal sentiment part. The green glitter sheet from this collection is beautiful. The cute owls are the sticker from the Sticker sheets. I also used some SEI gold glitter dots . Embellished the corrugated pillow box with some wood shapes & papers . I also made a frame . "GRATITUDE" is printed card from this collection. Also added some wood owl piece and some leaves. For a fun touch I added some gold glitter dots as the owl's eye... cute , isn't it? 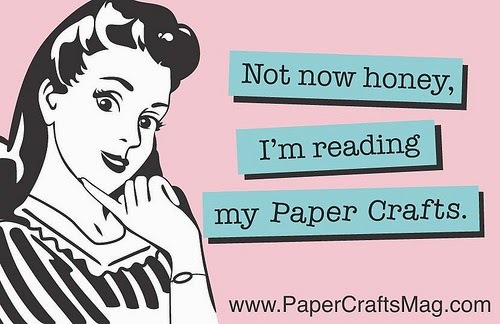 Crafting with an Attitude - Anything goes. Crafty Girls Creations - Anything goes. Hope you all liked this quick and easy gift idea! 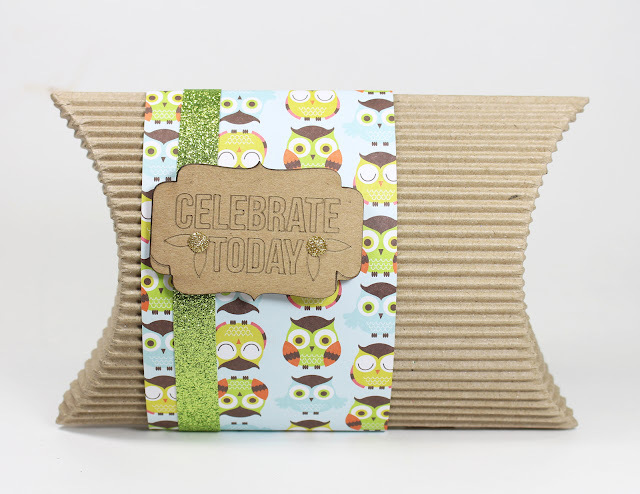 Today I'm on Doodlebug Designs blog sharing some gift packaging ideas using Sugarplums Collection !!! I have created few gift bags and gift holders. 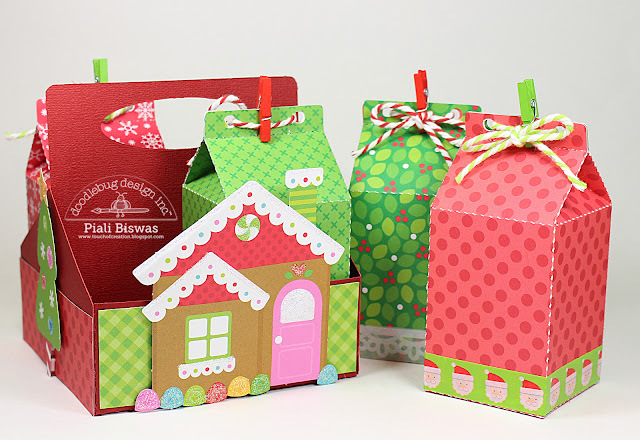 Crafting for all Seasons - Bags & Boxes. Decorate to Celebrate - Anything goes. 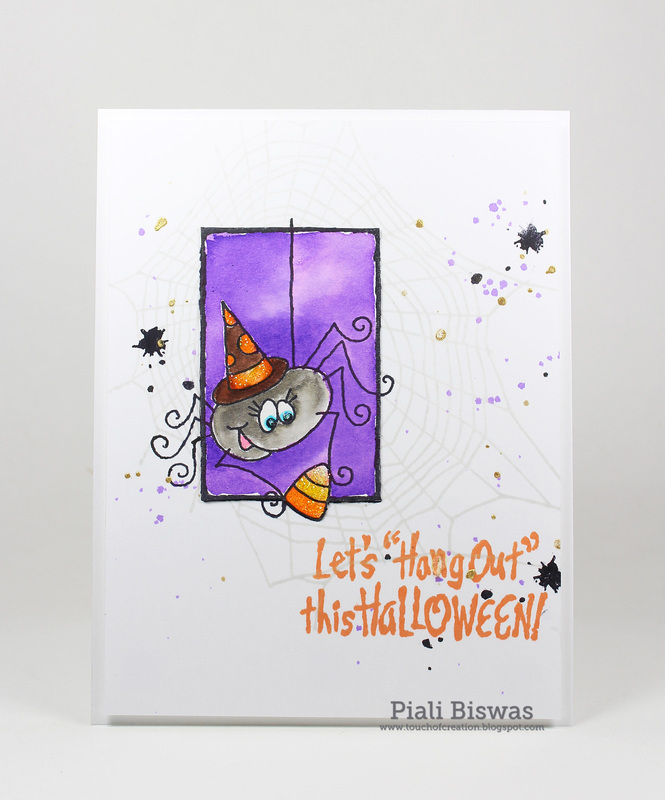 As I'm the Guest Designer for Simon Says Stamps Wednesday challenge this month , here is my card for this week's challenge.. 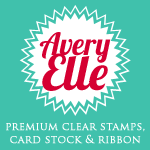 This week we are showcasing Stampendous products. I used THIS Stampendous stamp set and SSS- smile die for my card. Today I'm on BRI Blog sharing a card . I got lot of new goodies from Butterfly Reflections Ink store recently. Thank you Vanessa for having all the latest & greatest products available in the store!! 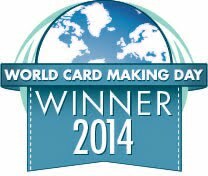 I have combined few stamps & dies from different companies for this card. I looooooooove this fox image from Greeting Farm- Cuddly Thanks set. 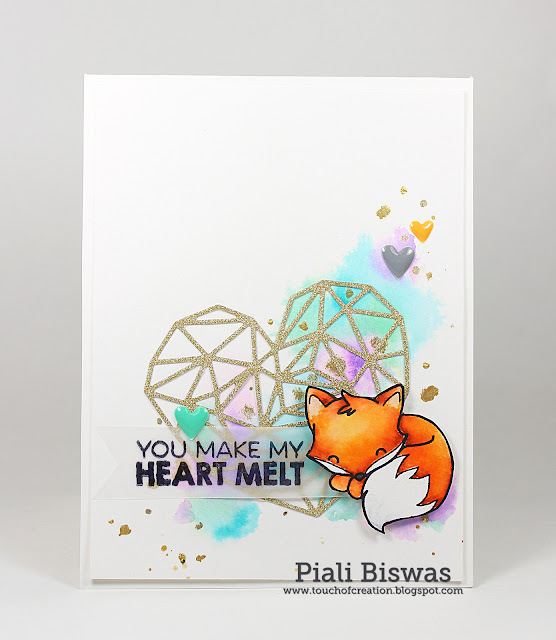 The sentiment is from THIS MFT- Stamp set. For the background I used three distress inks... Wilted Violet, Cracked Pistachio and Peacock Feathers. The gorgeous heart die is from Neat & Tangled. I colored the fox with Zig Clean Color Brush markers. I also added some Finders Keeper Enamel Hearts. Creative Fingers - Anything goes. I love how this card turned out, hope you all like it too! Don't forget to check out the BRI store for all the latest goodies!